Ensures that the irrigation system remains in a good condition. 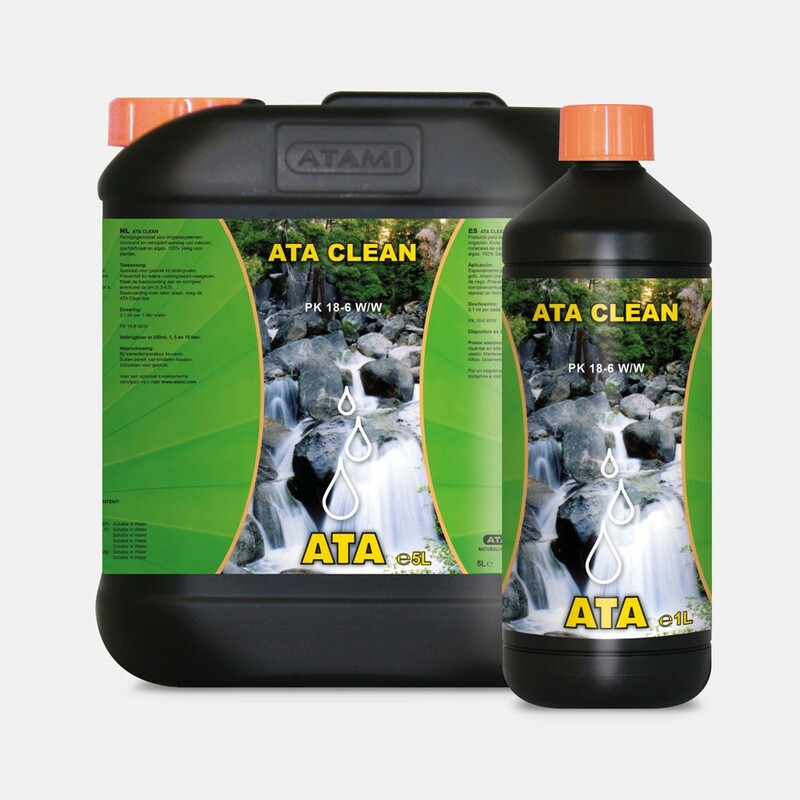 ATA Clean prevents and removes calcium, iron phosphate and algae sediments, which guarantees an optimum irrigation. 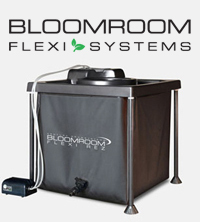 This organic cleansing means is environmentally friendly and harmless to the plant. 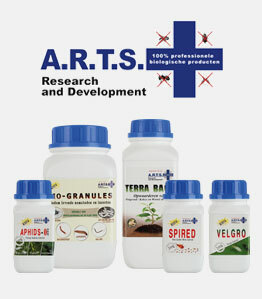 Affordable and effective, its suitable for any substrate.